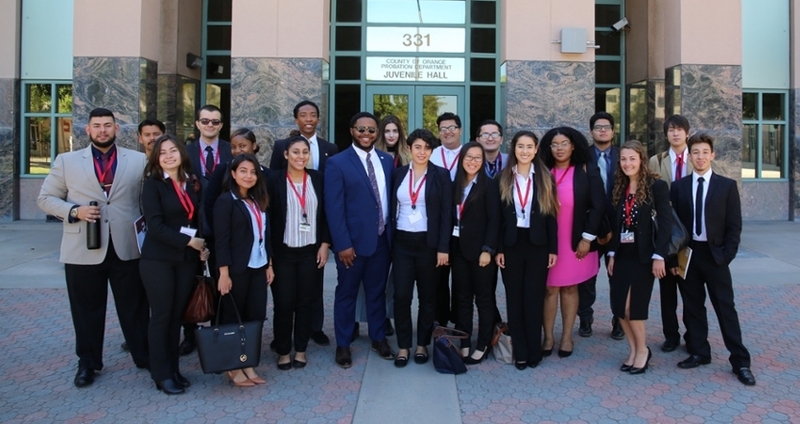 The LSAC Pre-Law Undergraduate Scholars (PLUS) Program establishes a supportive learning community that encourages college students to reach for success and provides a foundational understanding for students seeking to become a lawyer. Develop academic principles to prepare students to be successful in upper division and furthermore, professional school. Introduce students to professional development skills necessary to be an attorney. Encourage students to serve their community and demonstrate how to use their skills effectively. Targeted, but not restricted to, college students from underrepresented groups. Currently enrolled college students with at least 24 units but no more than 72 units completed. No cost to students. Housing, meals, and $1,000 stipend are included.